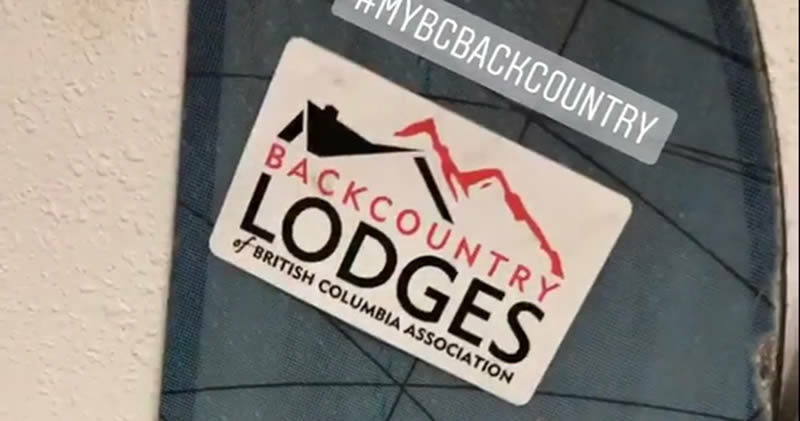 Sticker Sign-Up | Backcountry Lodges of B.C. 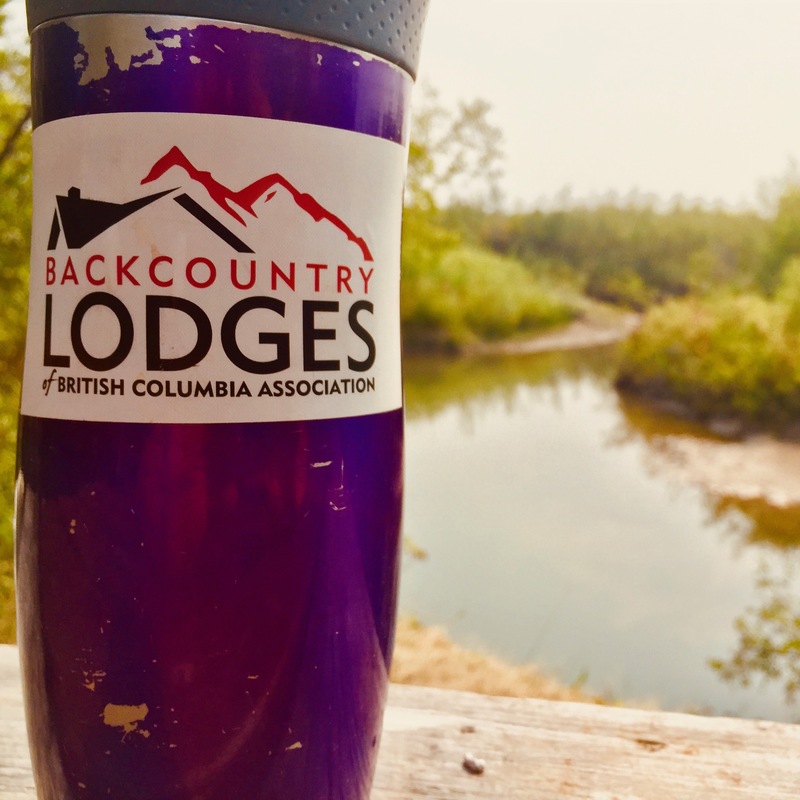 Sticker Sign-Up | Backcountry Lodges of B.C. 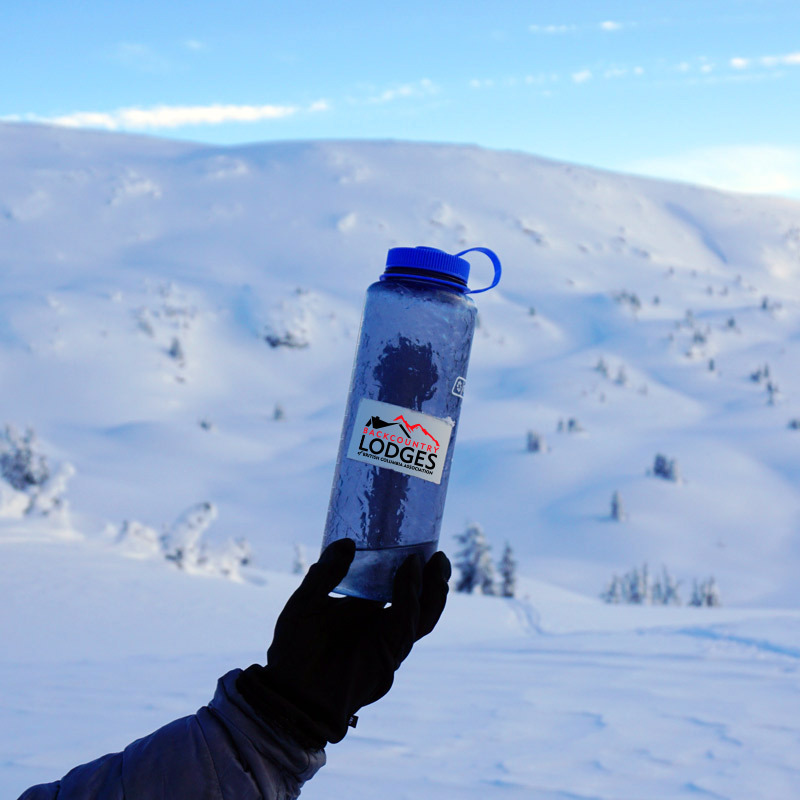 Bring us on your next adventure into the backcountry. 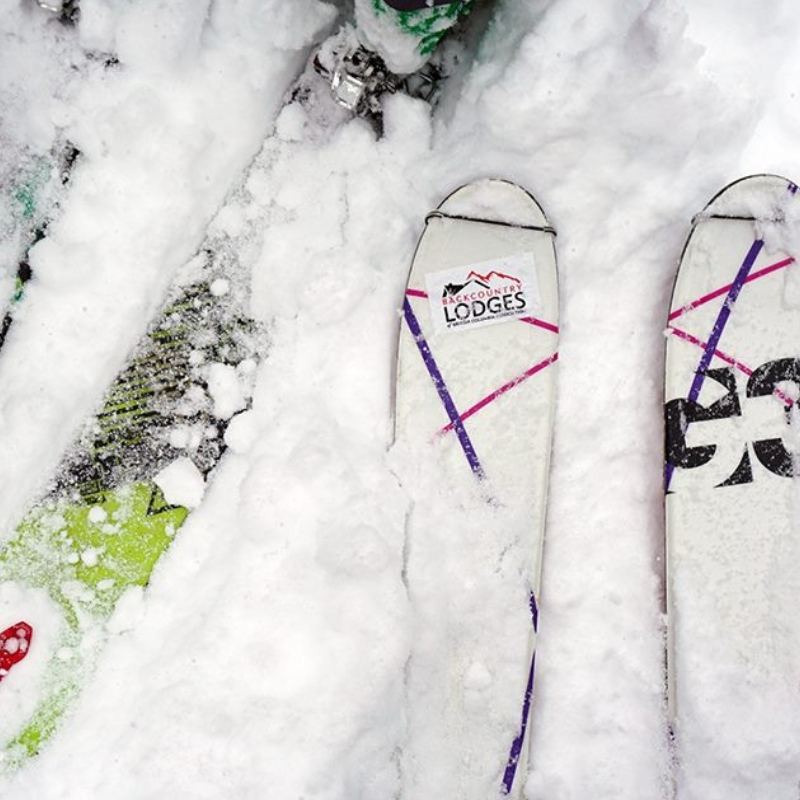 Rock the BLBCA sticker on your skis, boards, helmets & gear. Get yours today! 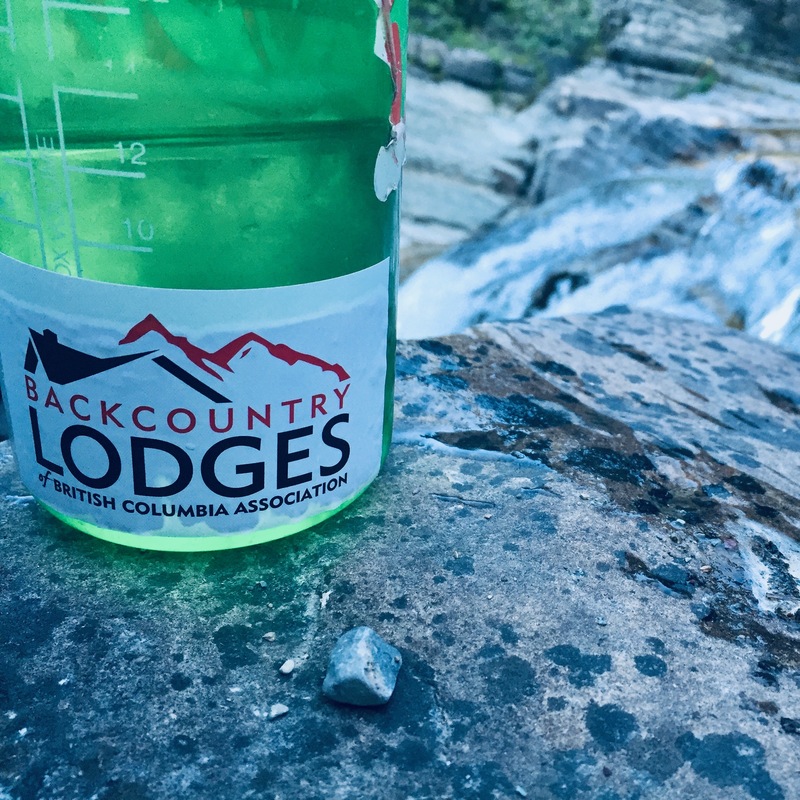 Fill out the short form and we’ll mail you a BLBCA sticker. We love our international customers, but are only able to ship within Canada at this time. 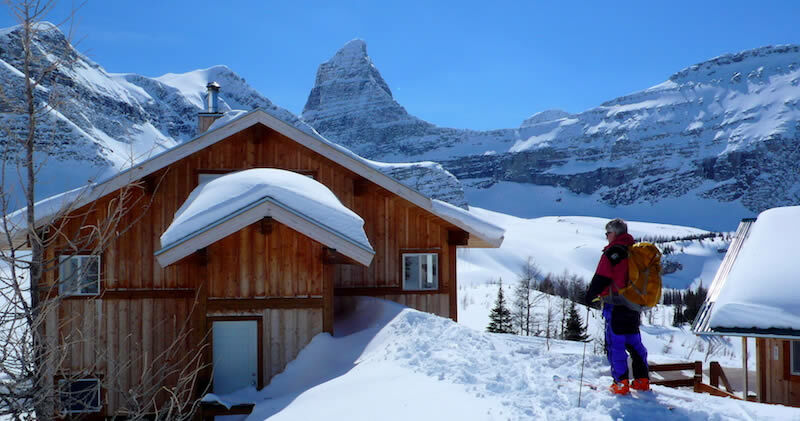 Before you head into the backcountry take a few minutes to review our pre-trip guides, resources and safety advice. 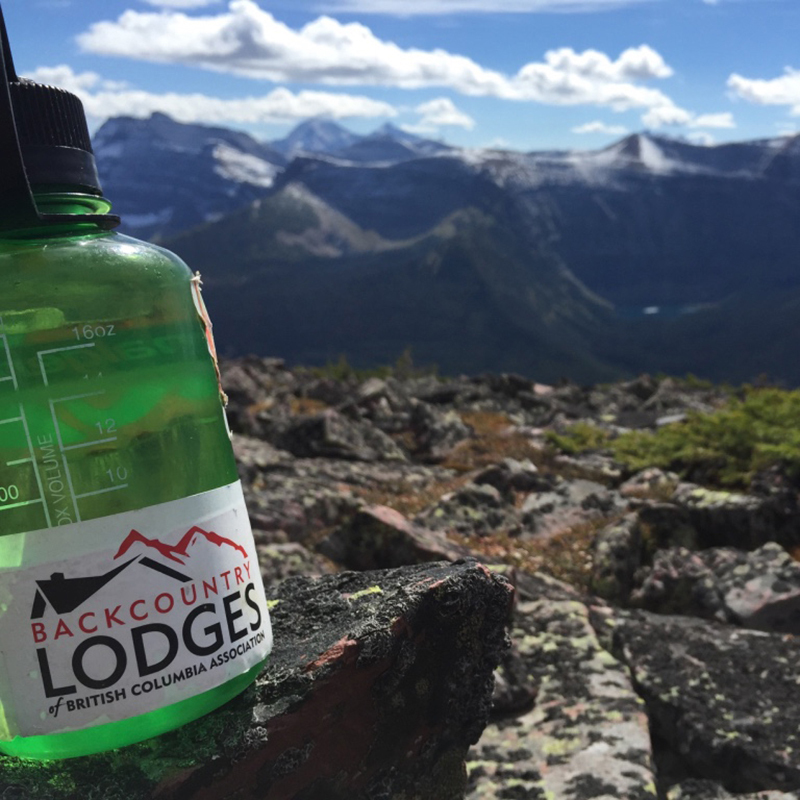 Want to support the BLBCA and it’s initiatives in the backcountry? Learn more about our membership options and criteria.